Over 35 years ago, Catharine Niven envisioned a small vineyard in front of her Edna Valley home that would deliver high quality wines. To achieve her goal, she bucked popular California viticultural trends and looked to the old world for her inspiration. She was one of the first women to own a winery and one who wasn't afraid to do things differently. Baileyana, named for the place where she met her husband Jack, soon outgrew her small home vineyard. It has since been sourced from our estate Paragon Vineyard, Jack's pioneering plantings going back to 1973. 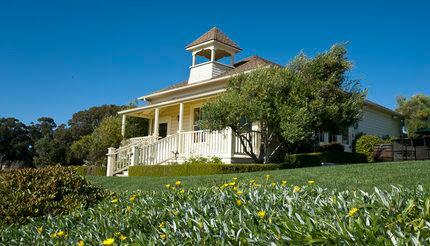 Baileyana offers beautiful, cool-climate Chardonnay and Pinot Noir, which are refined, rich, and perfectly balanced. She wasn't entirely surprised by Baileyana's early success, but Catharine didn't dream that her small project would become the family legacy that it is today. Now in the expert hands of the next two generations, the wines remain true to her pioneering spirit, as well as to the genuine, elegant style she exuded when walking into any room.